Punta del Diablo & Cabo Polonio – Hidden treasures! I spent my last days in Uruguay in Punta del Diablo and Cabo Polonio, two beautiful spots at the sea side of Uruguay. 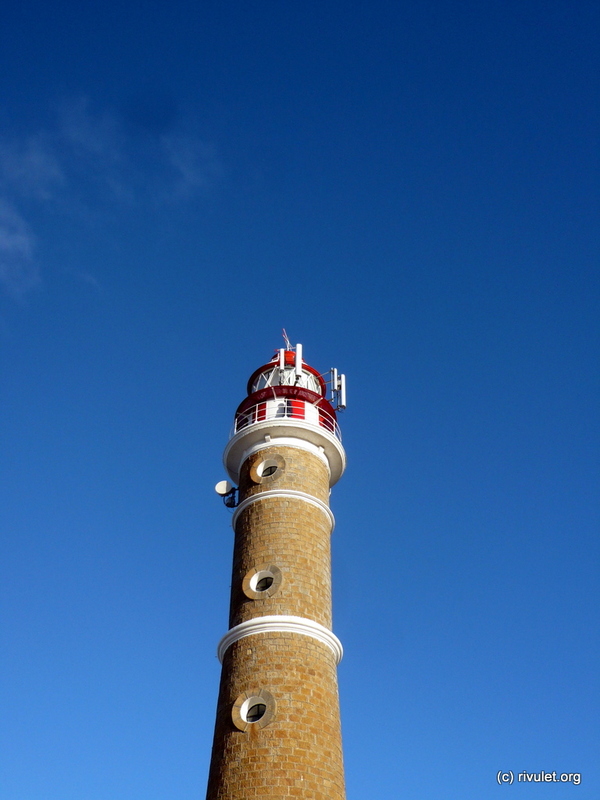 Continue readingPunta del Diablo & Cabo Polonio – Hidden treasures! Montevideo – Full service agency Erdmann! 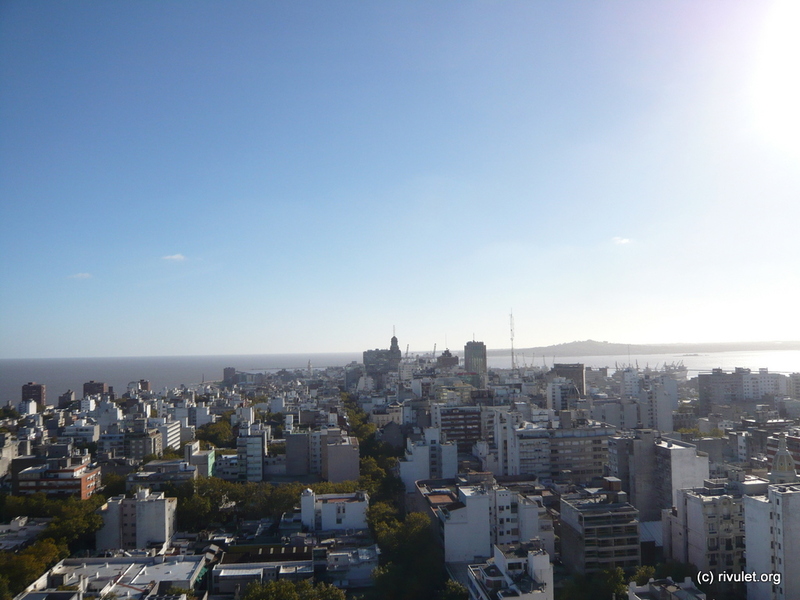 After Colonia I went to Montevideo, where I was greeted with a very warm welcome by Martin and his family. Enjoyed the very relaxed and green city a few days until I forced myself to visit the beaches of Uruguay. Continue readingMontevideo – Full service agency Erdmann! Colonia del Sacramento – Happiness! On the way to Montevideo I stopped in the beautiful town of Colonia del Sacramento. The oldest town in Uruguay, founded by the Portuguese in 1680 and a colonial beauty. 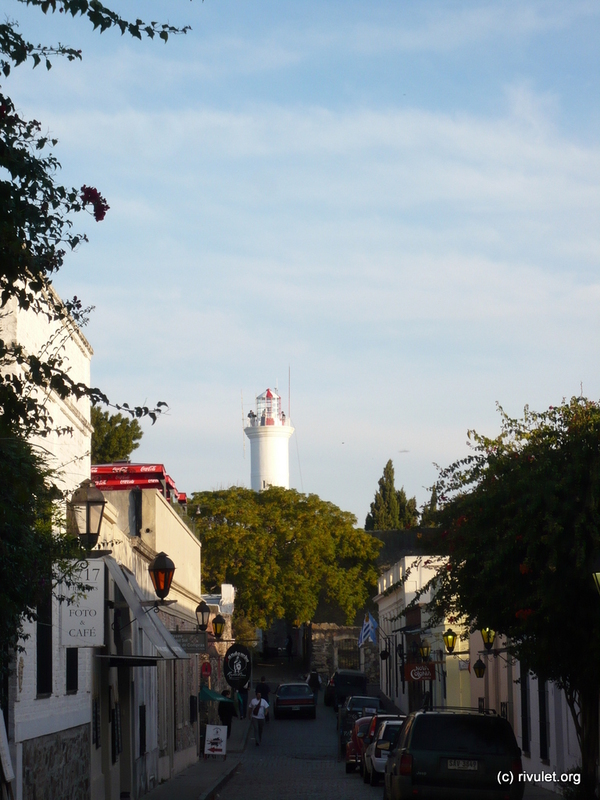 Continue readingColonia del Sacramento – Happiness!